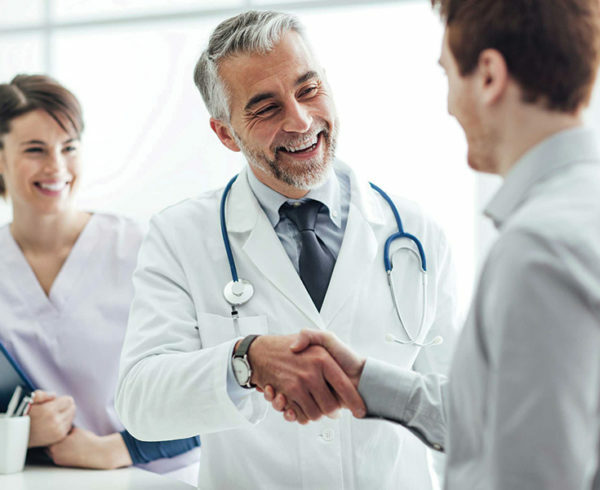 ELEVATE WELL-BEING WITH MALONE'S HEALTHCARE STAFFING SOLUTIONS. Malone is doing its part to tackle the healthcare talent shortage, one amazing person at a time. 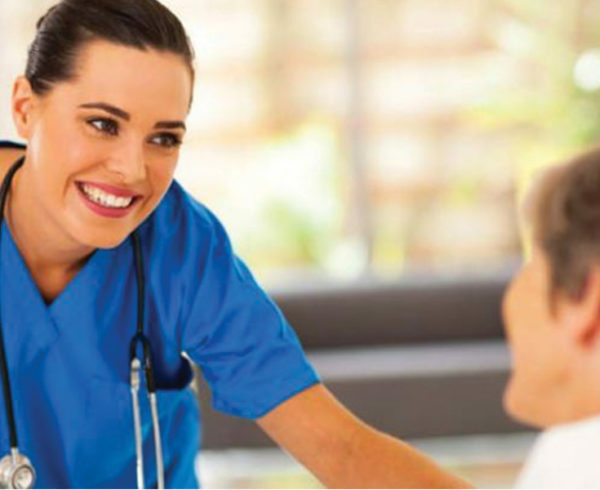 Malone offers much more than expert nursing and allied staffing. We make local, travel, and direct placements across the healthcare spectrum, which also includes mental and behavioral health and social work. The continuity and quality of patient care comes down to getting the best nurses available in the market on your team. There simply aren’t enough allied health professionals to go around. Unless you partner with Malone. From counselors to case managers, we recruit talent for a wide range of mental and behavioral health resource needs. Malone connects unsung community heroes with jobs at social service agencies, clinics, and outpatient and healthcare facilities. We only place the people we’d want taking care of our own family. You never have to worry about our talent’s credentials or competencies. We’re unique among healthcare staffing agencies because we leave nothing to chance. There’s too much at stake. Your facility runs on its own rules and regulations, so we dive deep. A disciplined and distributed approach opens up a fresh talent pipeline. We screen high-potential applicants for compliance and commitment. A dedicated credentialing specialist makes sure there are no surprises or slowdowns. Healthcare personnel are thoroughly vetted so they hit the ground running. A multi-faceted quality program ensures your complete satisfaction. Ongoing client communication, methodical job opening promotion, and attention to providers’ needs make for successful partnership. Malone delivers with credentialed candidates for hard-to-fill roles in both urban and rural settings. The healthcare sector’s adding more jobs than almost any other. Who’s going to fill them? Malone.